The worlds best airline has been announced and its no stranger to the award. 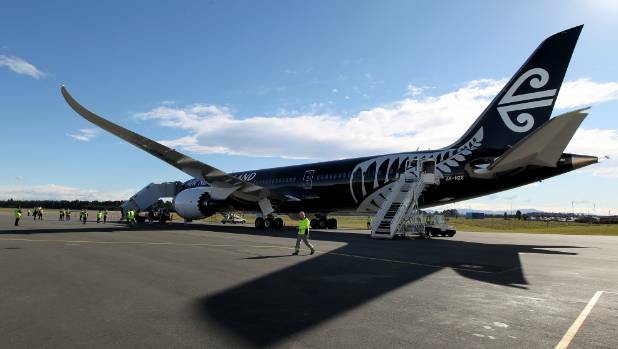 For the fifth year running Air New Zealand has picked up the top spot by AirlineRatings.com in its annual assessment of the world’s carriers, ranking ahead of its antipodean rivals Qantas and Singapore Airlines. Virgin Australia came fourth ahead of Virgin Atlantic in fifth, while Etihad, All Nippon Airways (ANA), Korean Air, Cathay Pacific and Japan Airlines completed the top 10. Want to fly with one of these airlines? Your career starts here with 2FLY Pro Pilot. Previous Post London Heathrow Flyer Show – Did you miss us?